What is landing page optimization? Here is a simple landing page optimization definition: The science of testing your landing page to determine which tweaks and changes are optimal for high conversions. Landing page optimization, often abbreviated as LPO, can have an outsize impact on overall marketing campaigns and programs because the goal of many ad campaigns, emails, newspaper ads and the like isn’t necessarily a direct purchase, but rather, a visit to a landing page. So if a marketer is successful in using landing page optimization to increase conversion on the landing page, not only does that landing page perform better, but the entire marketing campaign and all the investments made to launch it — from the media buy to the agency creative — get a better return on investment. By running marketing experiments using A/B testing (testing a new landing page against the original), companies can isolate factors that increase conversion and identify changes that should be made to the landing page to drive significant conversion gains. “The idea of landing pages started way back in late 2003 when the IT departments of Microsoft looked for a way to remedy poor online sales of their core product — Office,” Elena Dobre said on the Omnicovert blog, in a post referenced by Wikipedia. MECLABS Institute and its publishing brands, MarketingSherpa and MarketingExperiments, have produced a significant amount of content about landing page optimization dating back almost since that early use of landing pages (here’s one of our first articles on the topic from July 15, 2004 — Landing Pages: How optimizing our test site's landing page increased sales revenue by 31.5%). 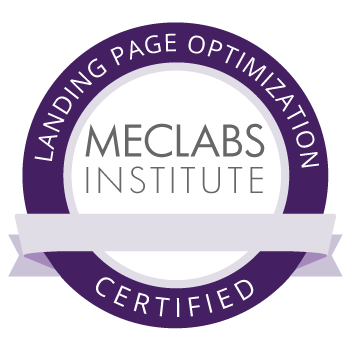 MECLABS also created a landing page conversion course for marketers and other business professionals. The Landing Page Optimization online certification course is a meta-theory of landing page optimization that has been proven to work in thousands of experiments. Below you’ll find a categorized listing of content, to help you with your landing page optimization efforts. 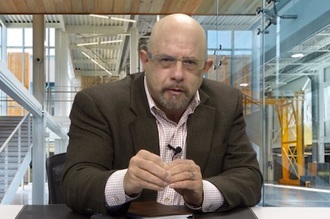 What Would A 1% Conversion Rate Improvement Mean to Your Marketing ROI? Is It Actually Possible to Optimize A Landing Page? 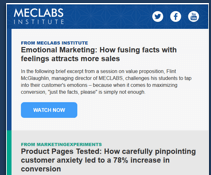 Flint McGlaughlin, Managing Director, MECLABS Institute, explains the levels of micro-yes(s) necessary for getting customer conversion. 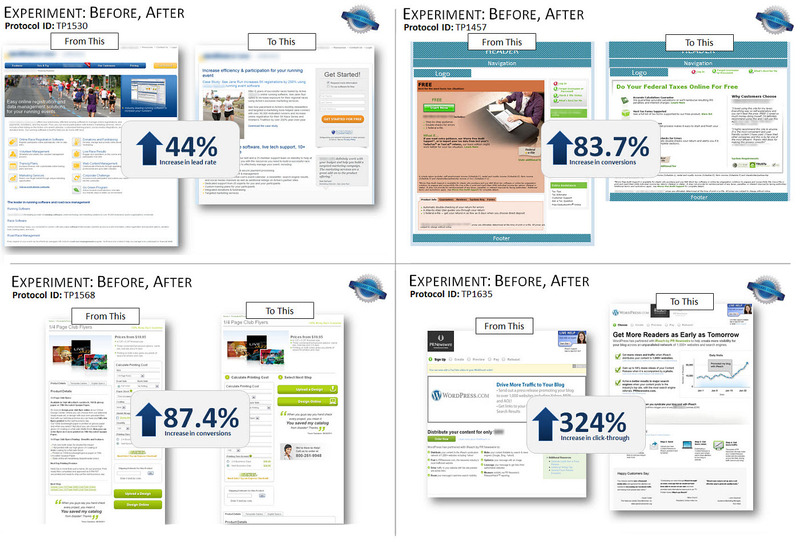 Get the meta-theory of landing page optimization that has been proven to work in thousands of experiments.